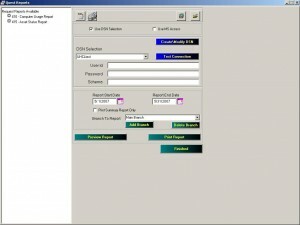 Report Quest - Iteam Resources Inc. 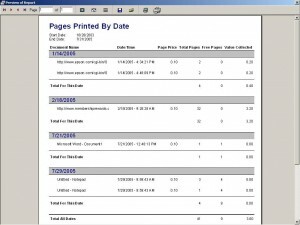 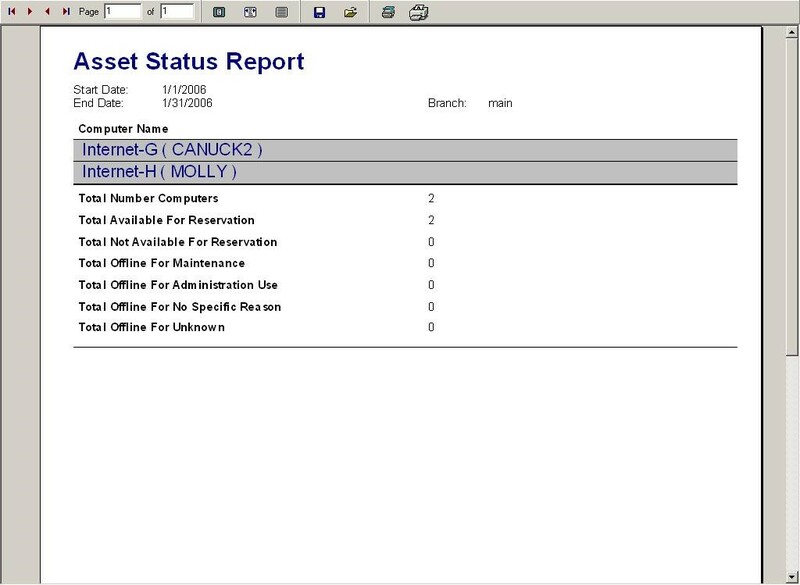 The iTeam reporting module is an important part of the Request product suite since it allows library staff to generate reports to help them see how the resources in the library are being utilized. 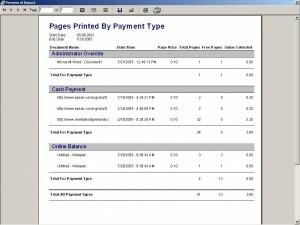 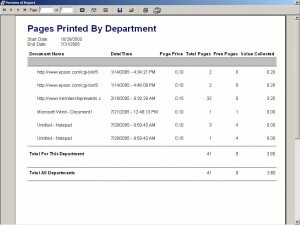 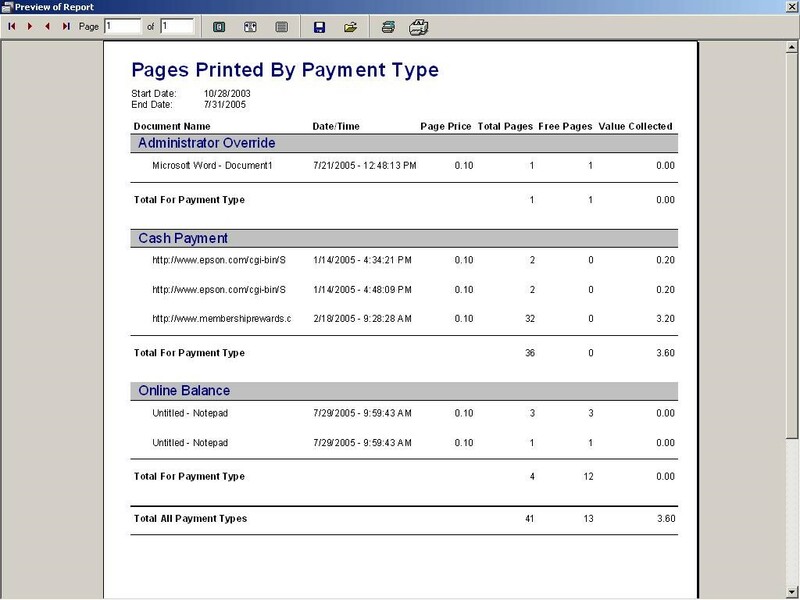 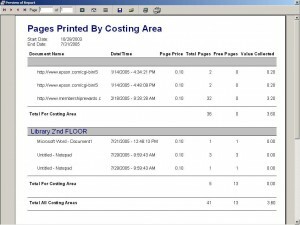 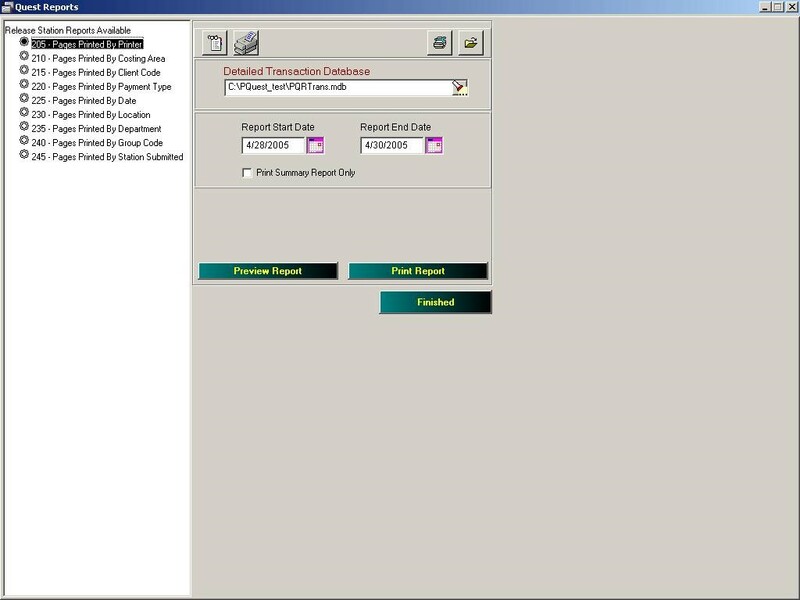 There are a variety of reports available within the module that allow various reports that track printing based on monies received, pages printed by printer, pages printed by area, any free pages released, a breakdown by payment type if multiple methods are used, by individual when using account balances and more. 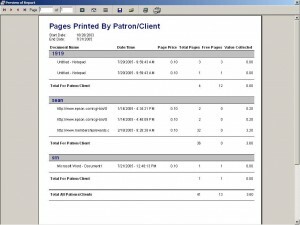 Another important feature of the report module is the ability to generate computer usage reports to show how many usage session’s patrons are using. 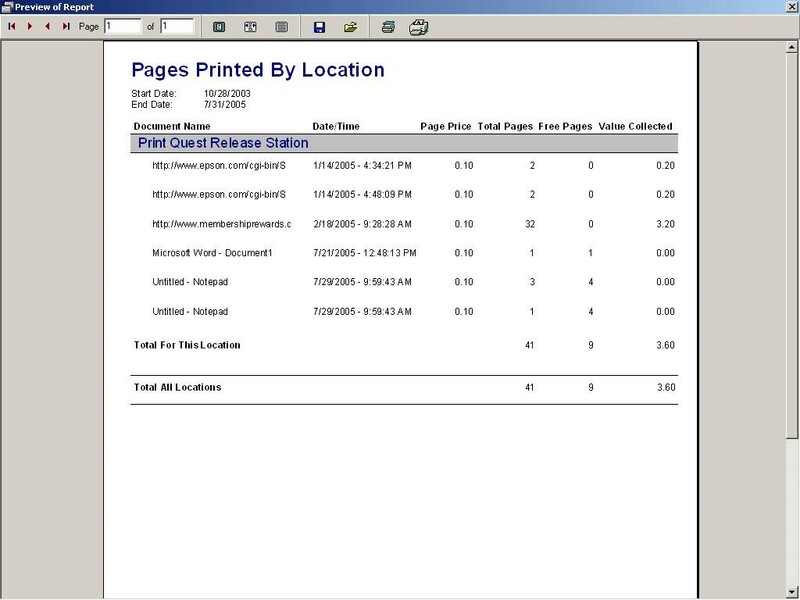 The report allows staff to break down the usage by a designated time period to show individual computer sessions used as well as the amount of time patron use on those stations. 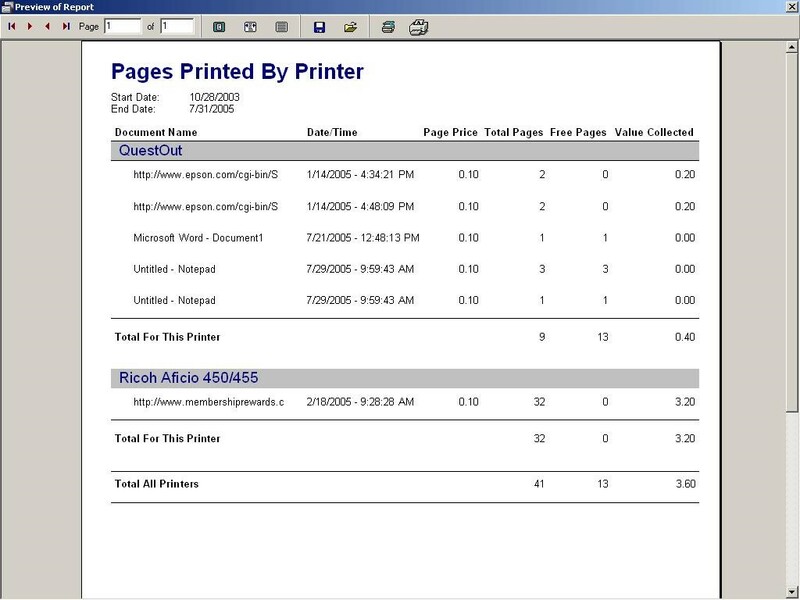 The report breaks down usage by individual computer and also gives a grand total for all the stations at the end of the report. 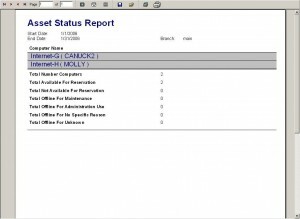 The reporting module is easy to use and install and gives real-time data since the information is pulled directly from the iTeam Request database. 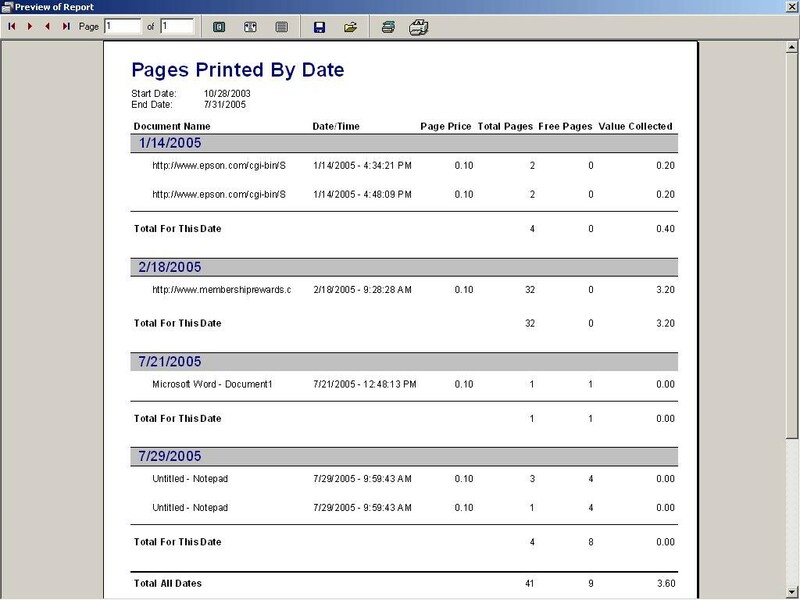 The data is also segmented by individual branch and/or campus so comparisons can be done through-out the system, or combined to give a general overall picture.